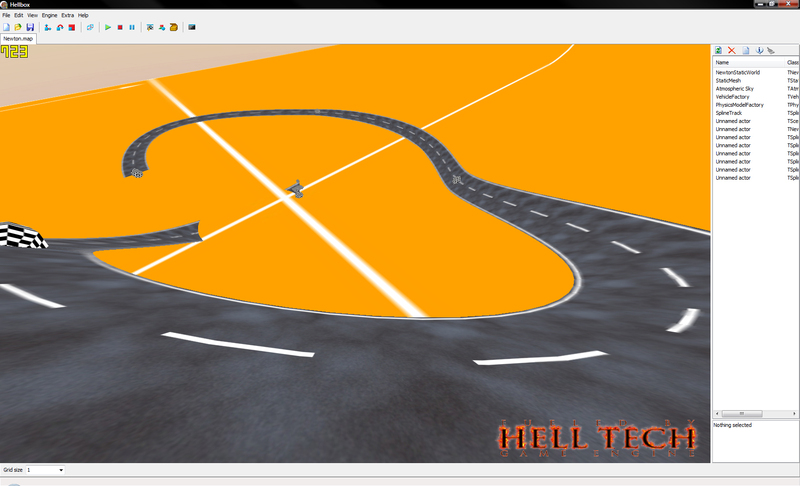 Another showoff for my spline-based race track. 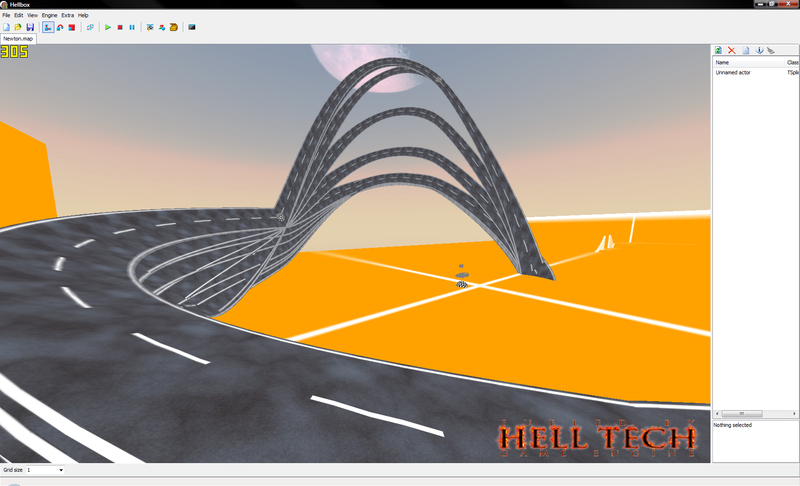 This track was generated using 5 points and 50 intervals for the model. The second shows a bug that looks quite strange but cool. This entry was posted in Engine, Sidebar Photoblog by z0r. Bookmark the permalink.